Jeep aired one of the more evocative commercials of Super Bowl 50 during the halftime break—a lovely 60-second spot called "Portraits" that stitched together striking photographs of famous and ordinary people who have a connection to the Fiat Chrysler brand and helped shape its history. The ad, by iris New York, uses over 60 curated images from around the world. Most notable, of course, are the celebrities. So, did all the famous faces in the spot really love Jeep? 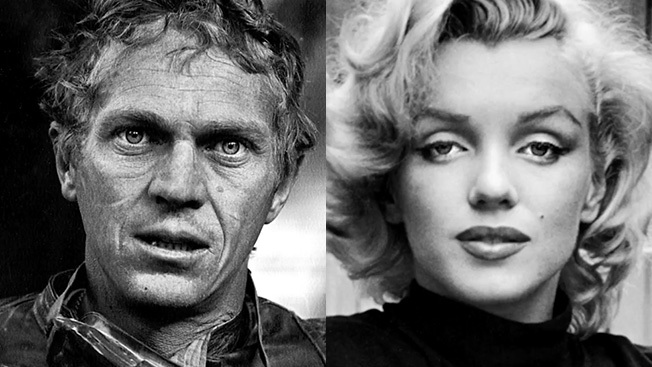 Adweek reached out to Jeep and got the backstories of some of the more well-known celebrities in the spot—among them, Steve McQueen, Marilyn Monroe, B.B. King and Bobby Jones. And most of them are real and interesting. (A few, though, aren't as compelling—for example, Amelia Earhart, whom Jeep told us simply "shared a spirit of freedom and adventure" with the brand. Check out some of the cooler stories below. 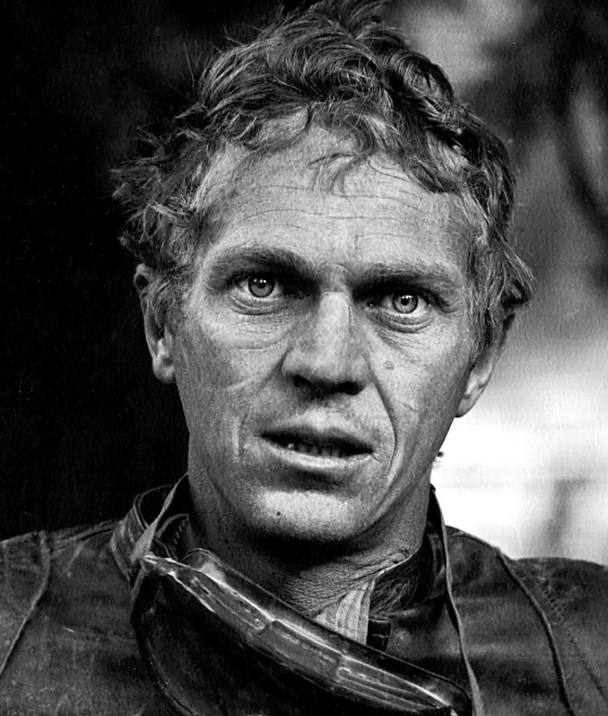 The star of the iconic '60s movie Bullitt also had a thing for off-road vehicles, including one called the "Universal Jeep." The Jeep, which was built by the old Con-Ferr company, is distinguished by unique features, such as a double set of rear leaf springs, two spare tires and a chrome roll bar. It's thought that it was eventually sold to Sonny Bono, but its current whereabouts are a mystery. 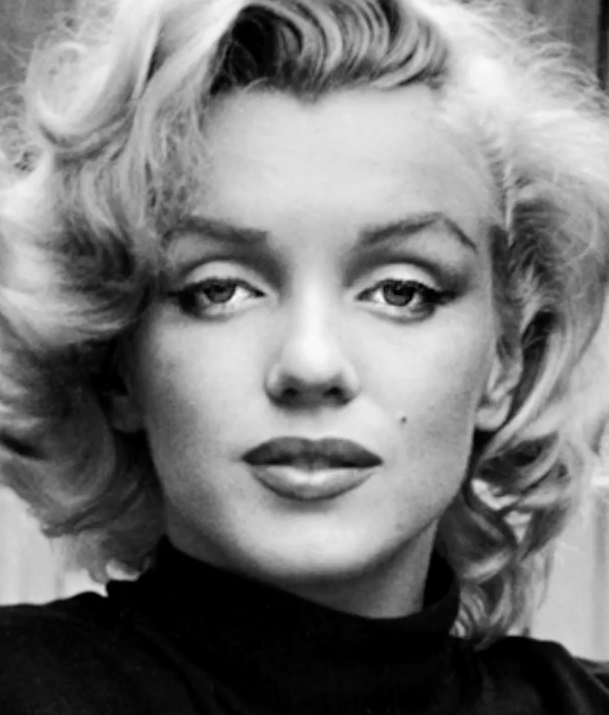 In February 1954, Monroe was on her honeymoon with Joe Dimaggio in Japan. While he stayed in Japan, she added on a trip to Korea to entertain the troops stationed there after the Korean War. Over four days, she performed in 10 shows, taking Jeep vehicles to different locations. She ultimately performed for more than 100,000 soldiers and marines. Later, Marilyn would describe her Korea trip as "the best thing that ever happened to me." Speaker was a Jeep driver during World War II, serving in the Rome-Arno, North Appennies and Po Valley Campaigns delivering dispatches. It was a dangerous assignment, but Speaker was never wounded. 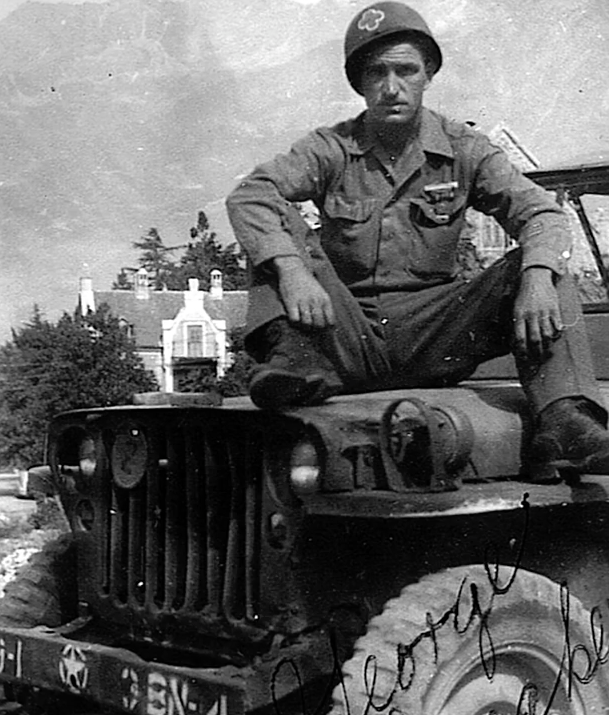 He asked for his Jeep to be included in this photo that was sent to his then-fiancee, Louis Tolbert. At the end of the war, Speaker ran into German troops who surrendered to his group and his Jeep. Discovering that one of the German soldiers had actually been an American student who had gone home to visit his family and was forced into the war, Speaker invited him to ride back to the camp with him in his Jeep. Speaker was discharged in 1945 and passed away in 2008. Louise is still living. They were married for 63 years. 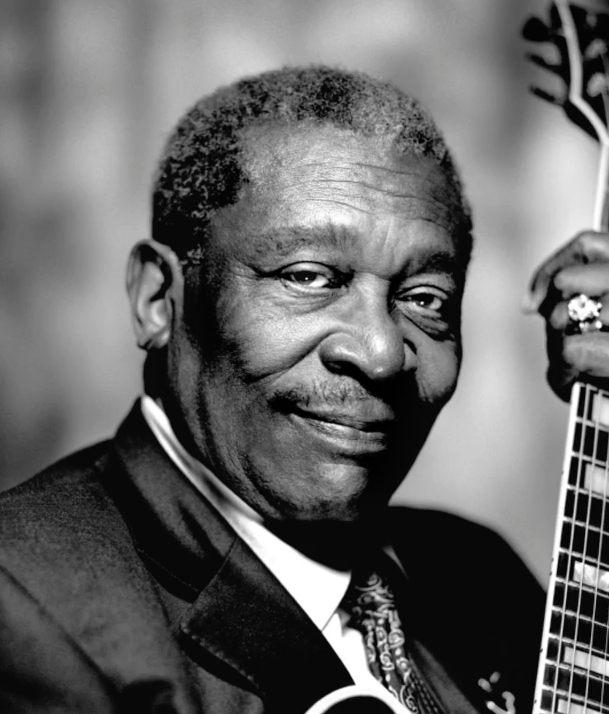 King did a cover of the famous Duke Ellington song "Jeep's Blues." 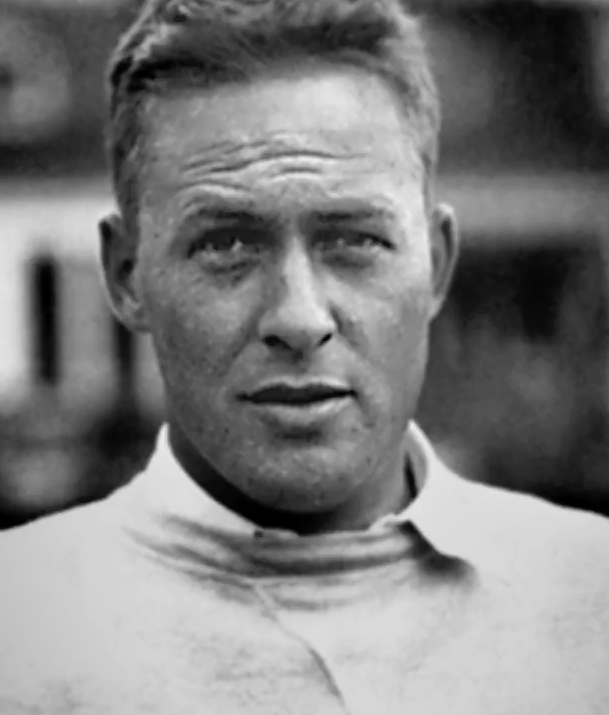 During World War II, the famous golfer served as an officer in the U.S. Army Air Forces. His superiors wanted him to play exhibition golf in the U.S., but Jones insisted on serving overseas. In 1943, he was promoted to major and trained as an intelligence officer, serving in England with the 84th Fighter Wing, which was part of the Ninth Air Force. While in England, he made the acquaintance of General Dwight D. Eisenhower. Landing in Normandy on June 7, 1944, Jones spent two months with a front line division as a prisoner of war interrogator, reaching the rank of lieutenant colonel. There are iconic photos of Jones arriving for active duty with the Air Force in a Jeep. The iconic T-Rex scene in Jurassic Park depicted Jeff Goldblum and team in their Jeep being chased by the angry dinosaur. 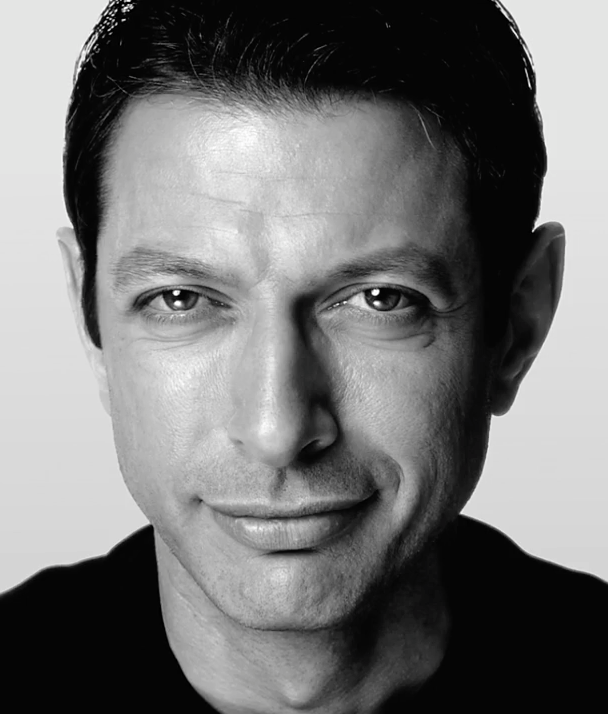 This scene included Goldblum's memorable "Must go faster" quote.